That was the winning bag on Sunday at the MT3 (Minnesota Team Tournament Trail) Tournament of Champions at Cass Lake. That’s a 4.37 pounds average. When’s the last time you caught 6 bass in one day that went over 4 pounds? 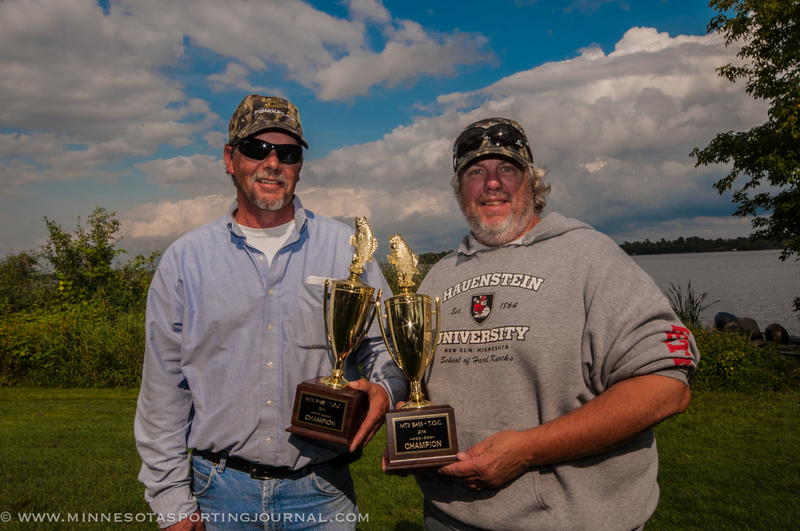 It happened Sunday for Bill Anderson and Scott Schroeder on the second of the two-day tournament putting them at a whopping total of 46.47 pounds-good enough for first place. The Tournament of Champions pitted the top 15 teams from the MT3 season against each other on a cool, windy weekend at the end of August. Day 1 saw numerous bag weights over 20 pounds-something that gave each team confidence that they had a chance to take home the big trophies at the end. Everyone agreed that day 2 would be tougher and the weights reflected it. Day 1 had 9 teams come in with 6 bass weighing over 20 pounds while day 2 had only 3. JIm Eide and Mandy Uhrich with day 1 fish. 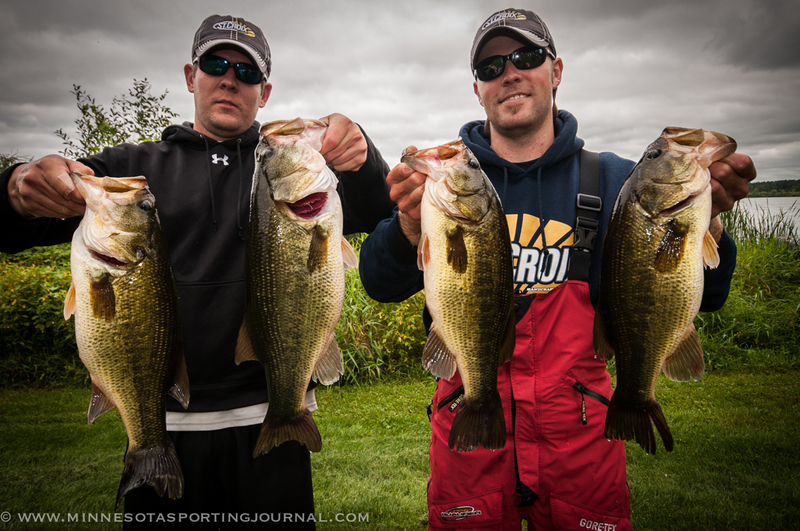 Anderson and Schroeder put 20.51 pounds up the first day and ended up in new spots for day 2. 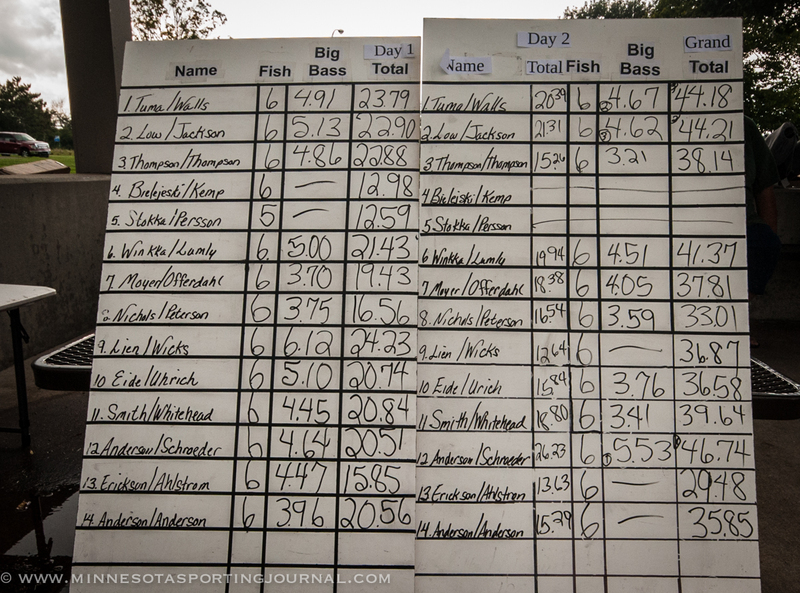 Tournament Director Joel Stokka was surprised like everyone else to see the 26+ pound bag on day 2. “You don’t see that very often,” Stokka said. “A couple of weeks ago the reports were coming in and we didn’t think it would be this good. They must be putting the feedbag on and know that fall is around the corner. 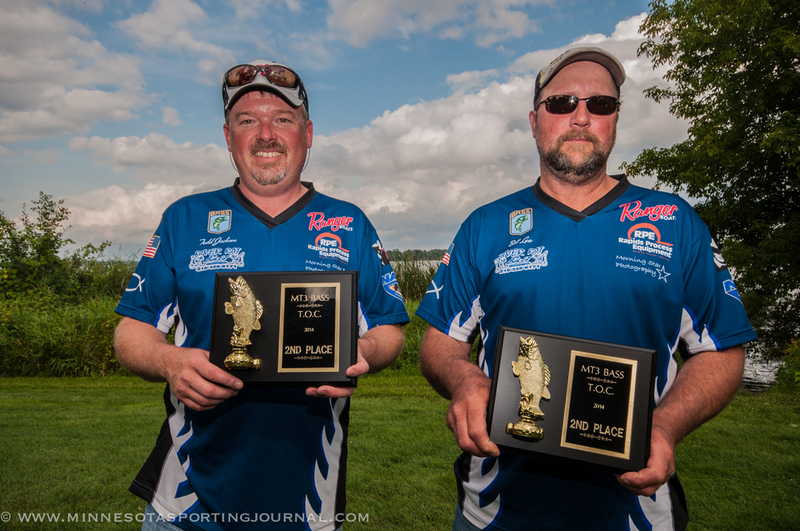 Team of the Year winners Keith Tuma and Andy Walls finished third in the T.O.C., continuing and impressive run during the season. Out of 5 qualifying events they won 3 and finished in 5th in another. What does winning Team of the Year get? The MT3 circuit came about within the last few years, but director and owner Stokka and his wife have been running tournaments for 14 years. 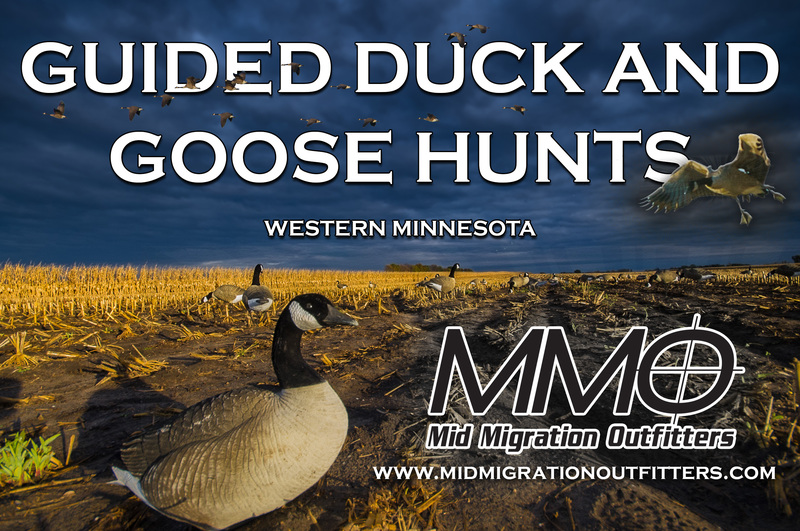 The tournaments take place in the Brainerd, Walker, Cass Lake and Grand Rapids area. The 5 qualifying events kick off Memorial Day weekend and finishes up before September. As for next year, Stokka is open for suggestions. 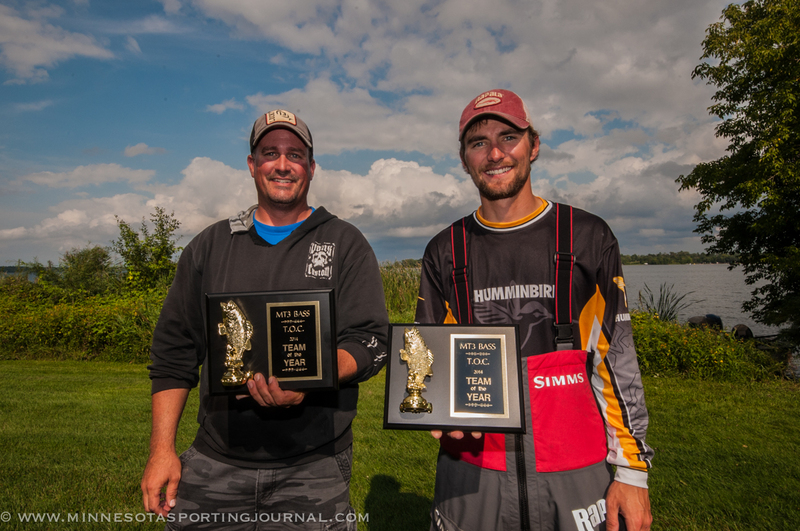 “Running a successful tournament is listening to the anglers. Because this isn’t “my” circuit, it belongs to the anglers. They’re the ones we do this for. We don’t have anything planned, although we have some new lakes we’ll explore. What type of circuit is the MT3? Friendly or competitive? 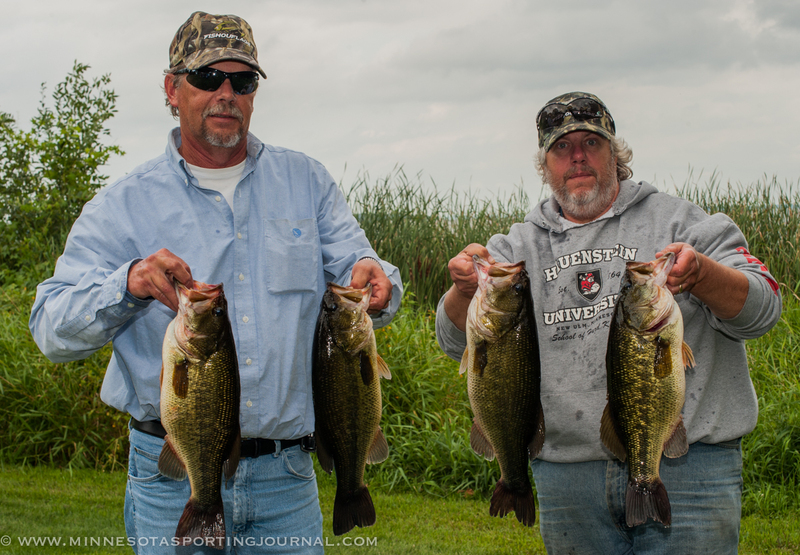 Mike Lien and Willy Wicks with the 6.12 lb bass and other fish from day 1. As for the $5,000 first prize purse that Anderson and Schroeder pocketed? “We’ll get home and ask our wives,” Schroeder answered. 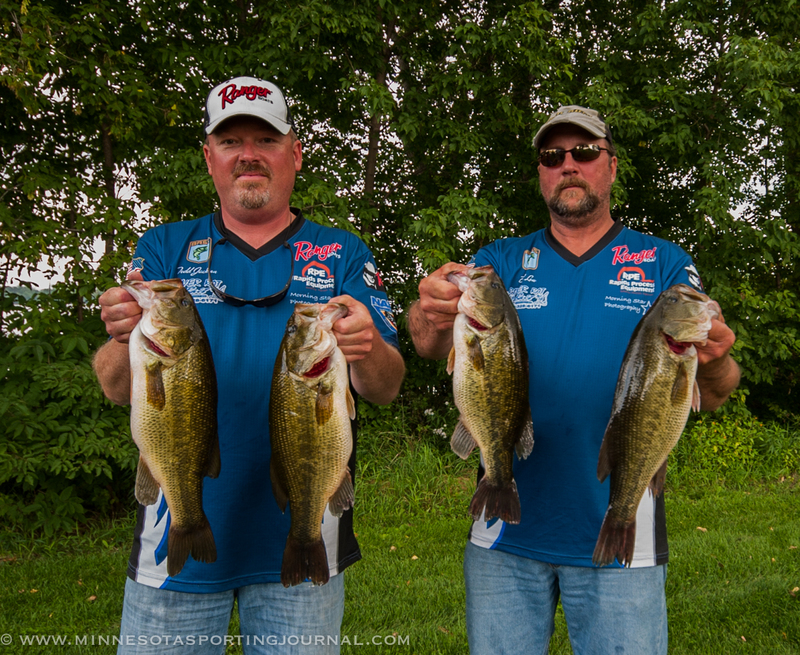 Bill Low and Todd Jackson finished with 44.21 pounds to take second place in the tournament and the team of Mike Lien and Willy Wicks had the big fish of the weekend by boating a 6.12-pound largemouth bass. Hear more from the winners and director Stokka on this weekend’s MNSJ Radio show.